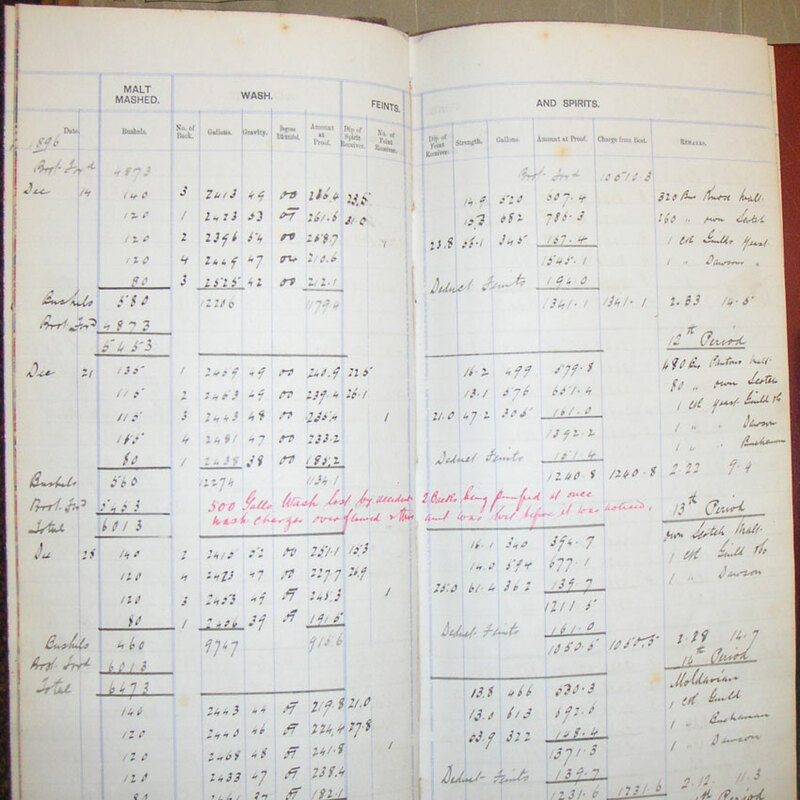 John Risk disposes of his holding to D.C.L. 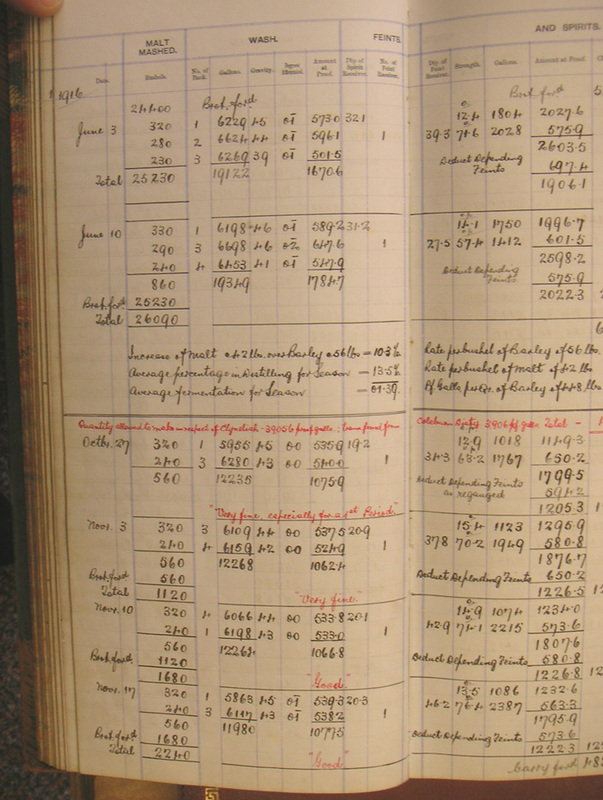 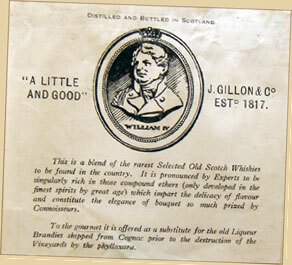 John Gillon & Company, Limited, another DCL subsidiary, worked in tandem with Ainslie & Heilbron. 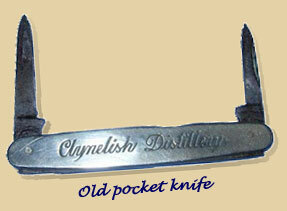 The markets are low, there has been a depression, and Clynelish is closed in March. 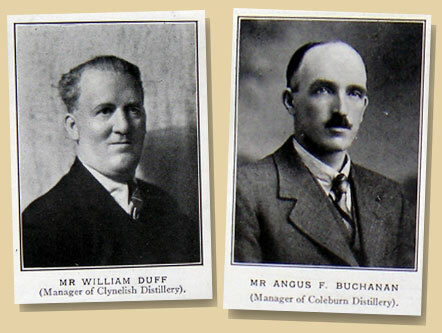 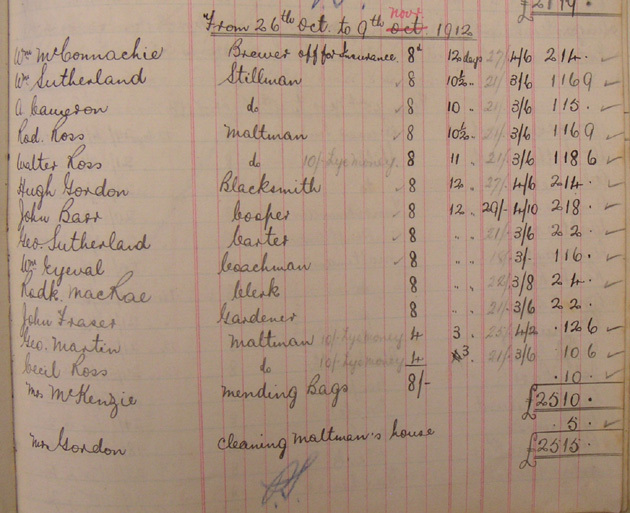 Coleburn, which has also been transfered to Scottish Malt Distillers, is still active. 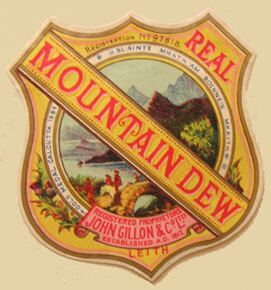 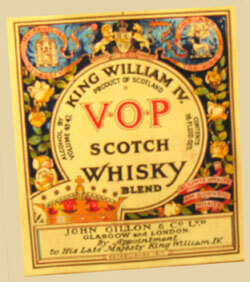 King William IV was a John Gillon brand and was distributed by Ainslie & Heilbron. 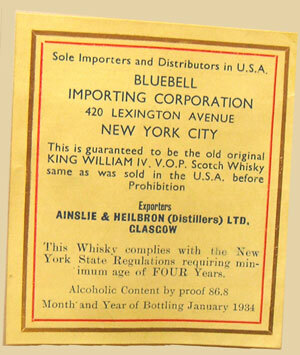 Check the interesting back label for the USA, stating that the law of New York State required Scotch to be at least 4 years old (and not just 3). 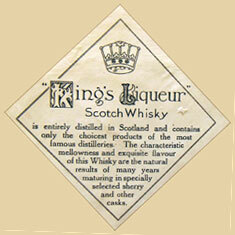 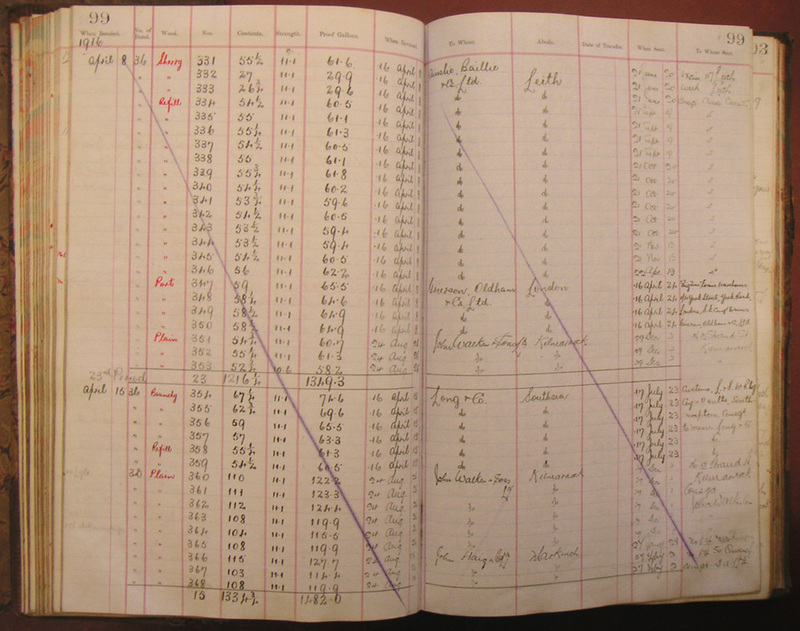 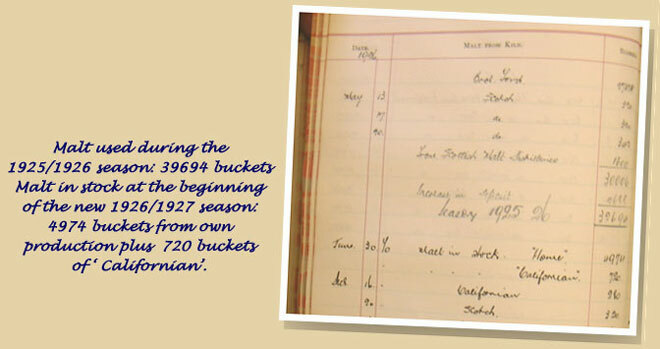 The month of bottling had to be mentionned (here January 1934). 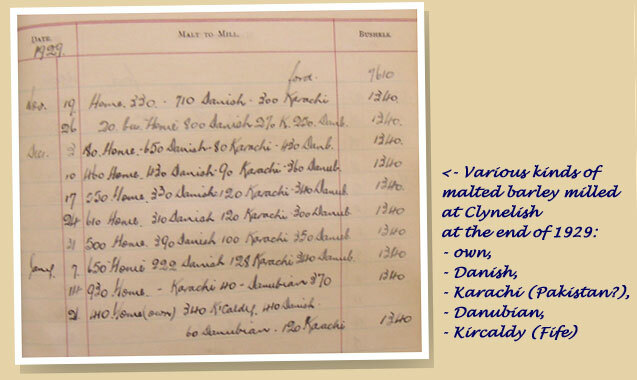 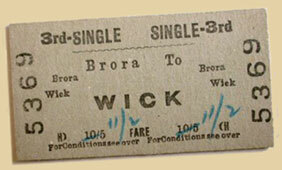 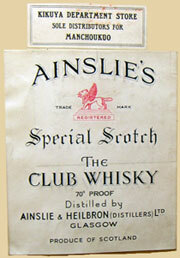 Another rather funny statement: the whisky's 'recipe' is the same as before the prohibition. 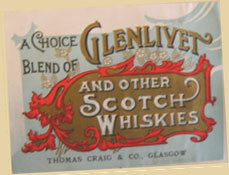 Very interesting label using the high reputation of Glenlivet. 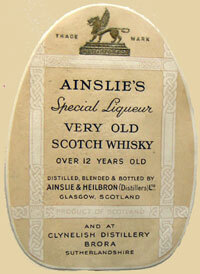 First classical 'white' label of a Clynelish Single Malt (eight years old). 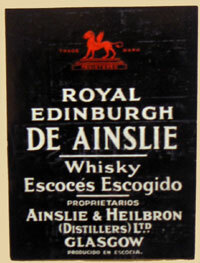 Famous black label for Ainslie's Royal Edinburgh, here in a Spenish version. 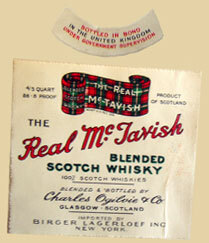 Both the 12yo and the Real McTavish will still be bottled until the very end of the 1970's. 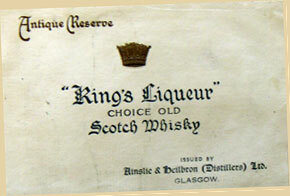 Here are the first pre-war versions. 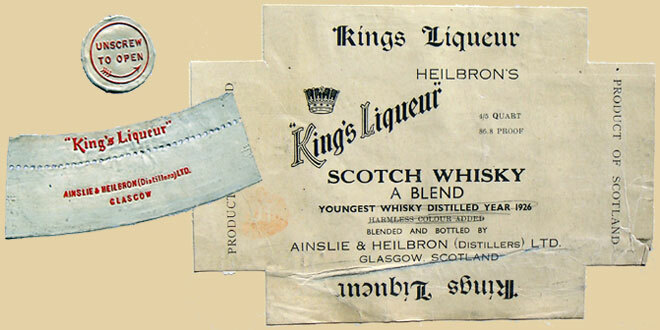 Plenty of other labels from the 1930's here. 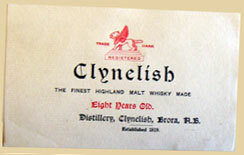 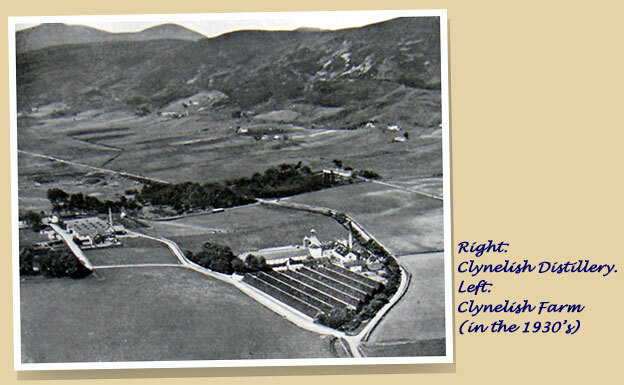 Clynelish is restarted in September.